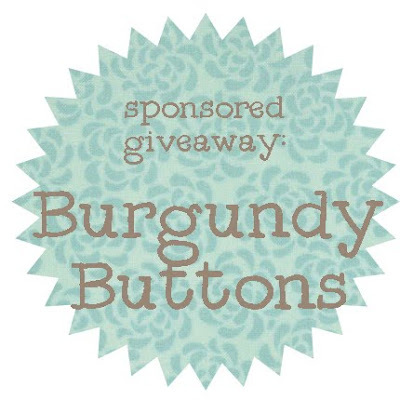 burgundy buttons is hosting our giveaway this month. ready for some free fabric? not only has leah graciously offered an amazing giveaway she's also offering a discount till this friday to my readers! read more here about her amazing store and to enter this giveaway!